6 images. 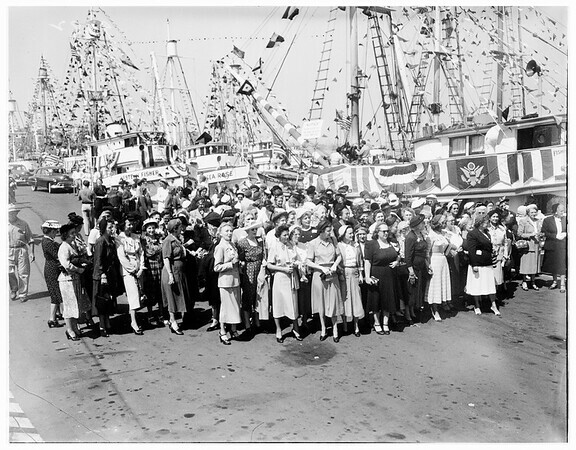 Fisherman's Fiesta, San Pedro, 21 September 1951. General views, New Fisherman's Dock in San Pedro, foot of 22nd Street.